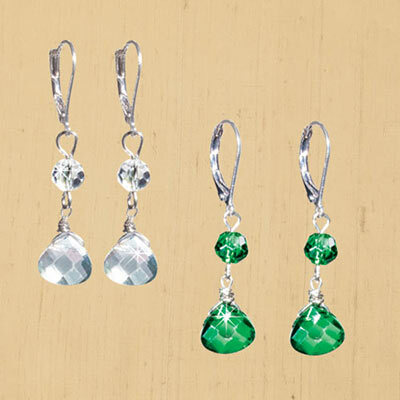 No toss of your head will go unnoticed wearing these flashy, faceted crystals! Silver-tone metal with lever backs. 2"l.